A quick view of the most influential metrics in Long Grove. 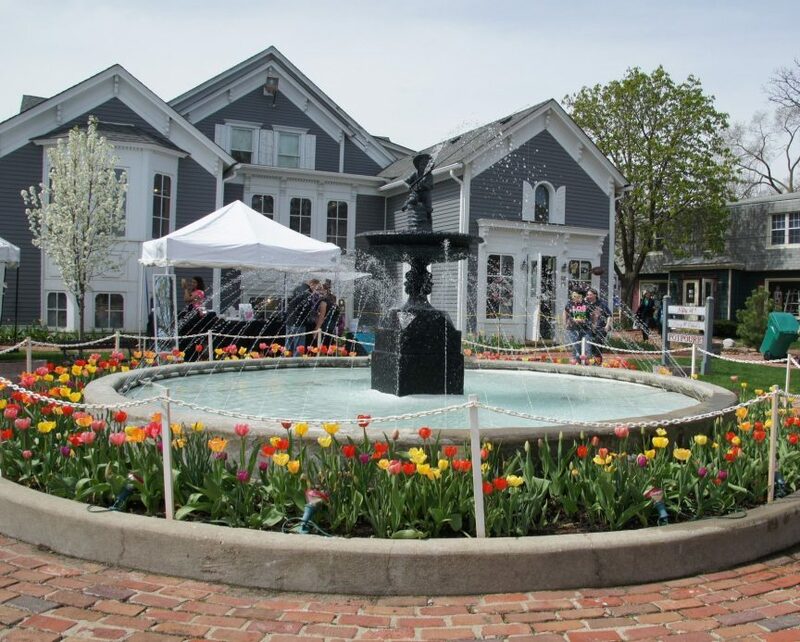 Long Grove - This 13 square mile community boasts architecture pre-dating the Civil War, with most of those being home to local businesses. Long Grove is big on history, with each of these buildings adorned with a plaque of the original owner. This culture adds to the longevity of the real estate in the area and holds housing prices very steady. $231,013 is the average price for a Long Grove condo while $422,830 is the average price for a single family home. The hometown feel means that the annual food festivals held in the area have an additional flair. Property listings for Long Grove. Market analysis data for Long Grove. Browse through the top rated businesses in the most popular categories Long Grove has to offer.